I ♥ House-Music in any and all kinds. In this Radioshow im digging and diving deep into my recordcollection. So this is the result of it. I wanted to bring you the vibe and the feeling from the beginning of House-Music back! 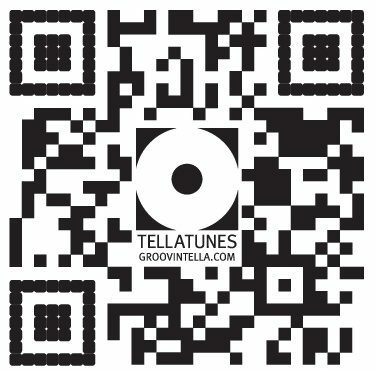 The „good old House-Music! With emotional vocals, good mood vibes and a lot of ♥ in it! 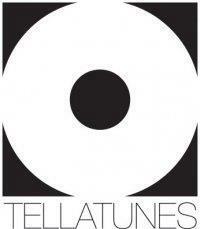 Feel free to download the „TELLATUNES-RadioshowPodcast“. 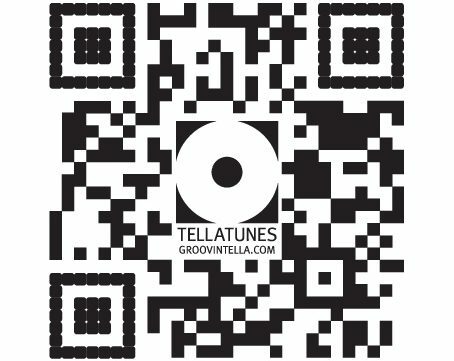 Feel the spirit of House-Music! Strictly vinyl! I do it for the love of music!